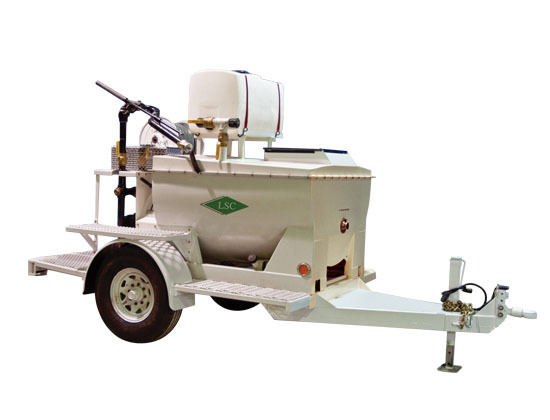 LSC produces a full line of specialty mixer/spray applicators designed to minimize operating cost and maximize product performance. 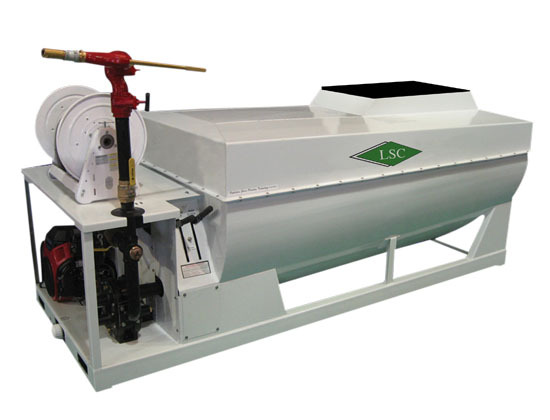 LSC also provides customized designing, engineering, and manufacturing services to deliver specific equipment features or performance for customers with unique operational requirements. 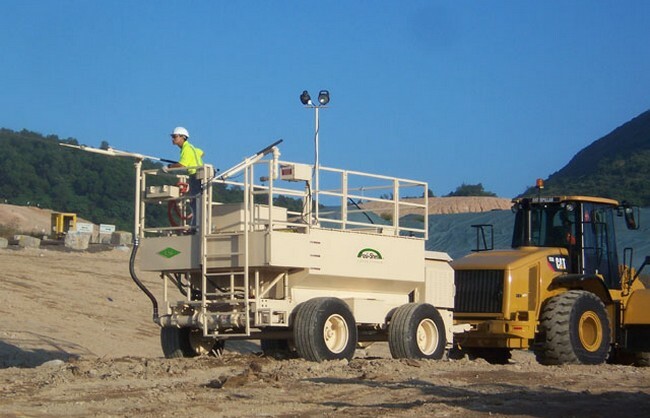 Our heavy-duty PSA Series Applicators are designed to withstand the most rugged conditions and are typically employed in large construction, industrial, or landfill operations. 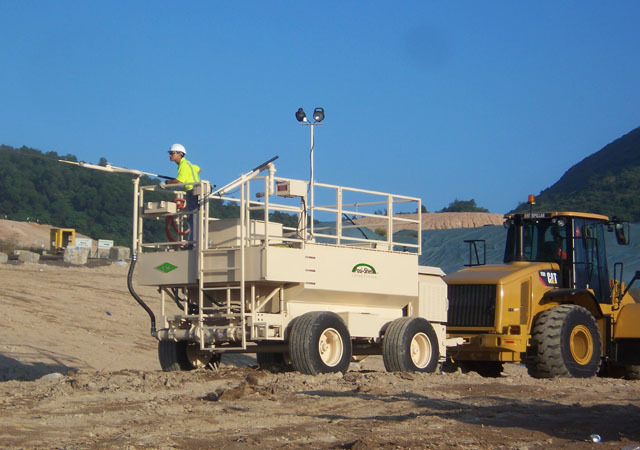 A true hybrid, the PSA-1000 is equally at ease while being towed by a landscaper's pickup truck as it is being pulled by a bulldozer over rugged industrial operations. The PSA-2000 is our most popular piece of equipment. 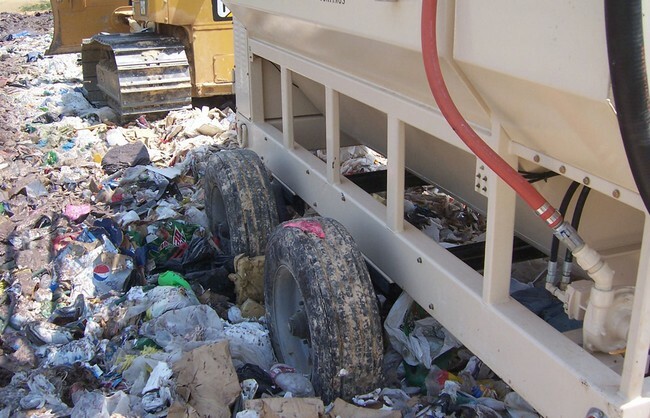 The unit was originally conceived, designed, and created for use in the demanding conditions of today's modern landfills. 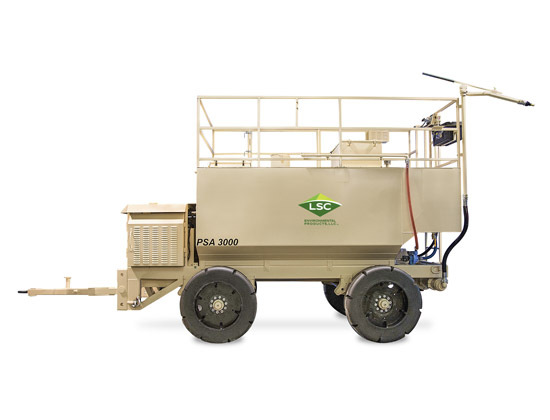 Our largest unit, the PSA-3000, boasts all the rugged capabilities of the PSA-2000 while offering 50% more mixing and load capacity. 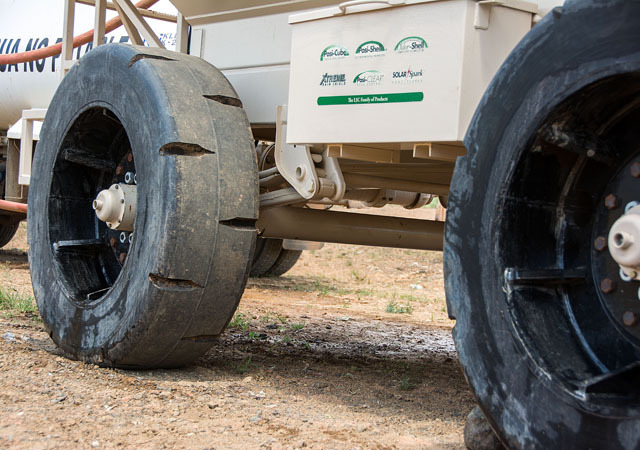 Our nimble ECA Series Applicators are designed to allow easy transport on public roads. 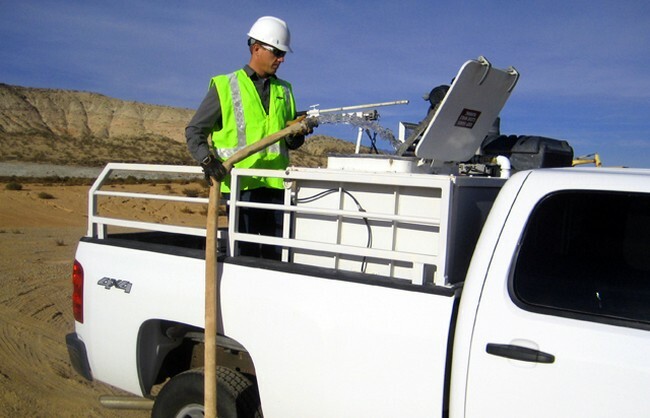 They are typically used on smaller sites or for contractors who move from project to project. 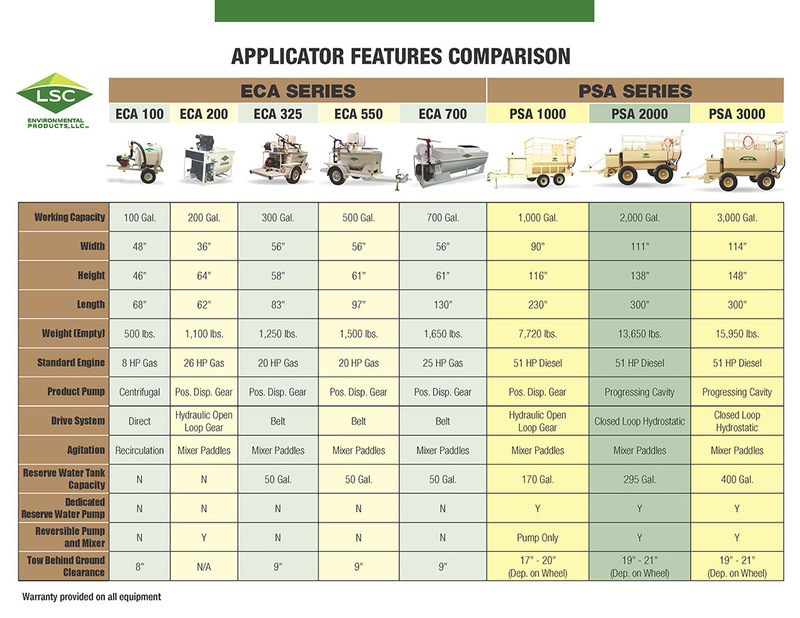 The ECA-200 is a compact truck-bed unit that boasts many of the PSA Series' industrial features. 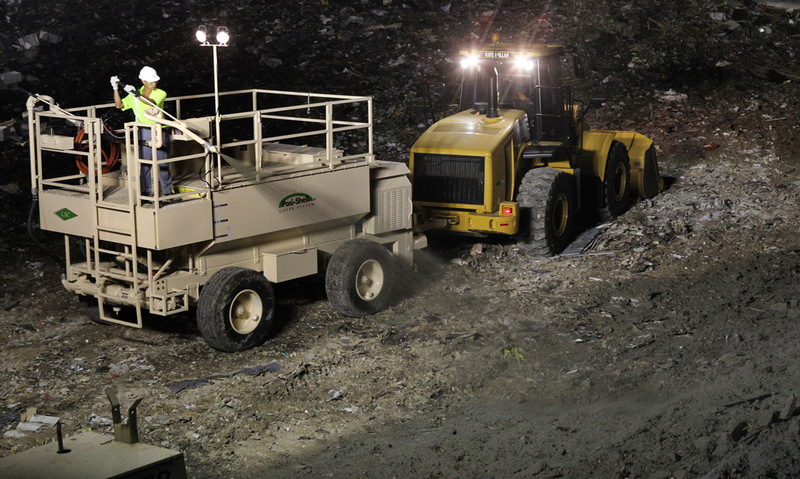 While maintaining significant storage, the ECA-200's rotated truck-bed positioning allows maximum mobility. 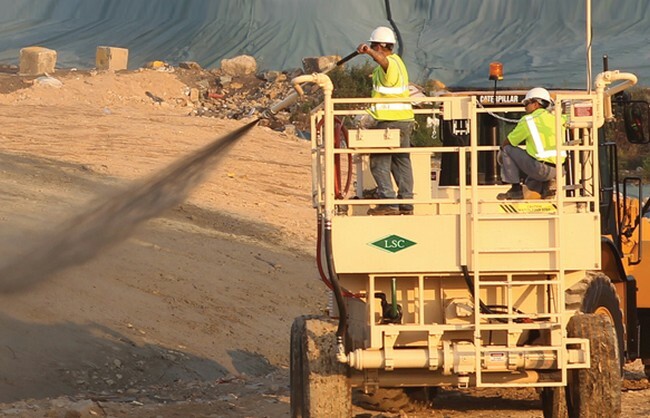 For sites requiring modest load quantities or looking to run simultaneous operations, the ECA-325 delivers a productive capacity at a tremendous value. 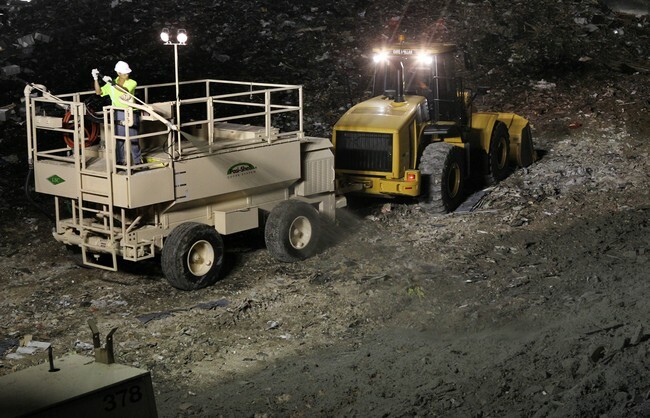 The big sister to the ECA-325, the ECA-550, provides similar features with a 60% bump in mix and load capacity. 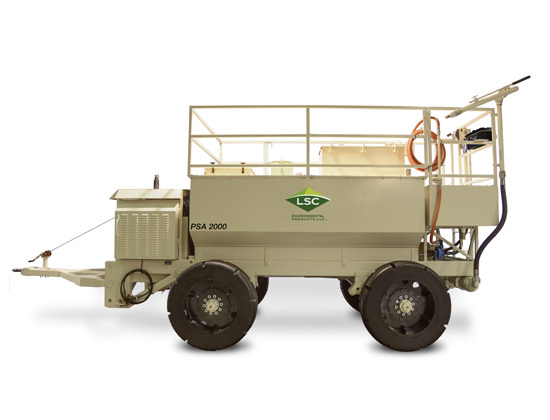 By forgoing the industrial features of the PSA Series, the ECA-700 combines the highest capacity of the ECA Series Applicators, exceptional mobility, and a great value for small to medium-size projects or sites. Do you have a question for our team regarding our equipment? Please fill in the form below and an equipment specialist will be in contact with you within two business days. 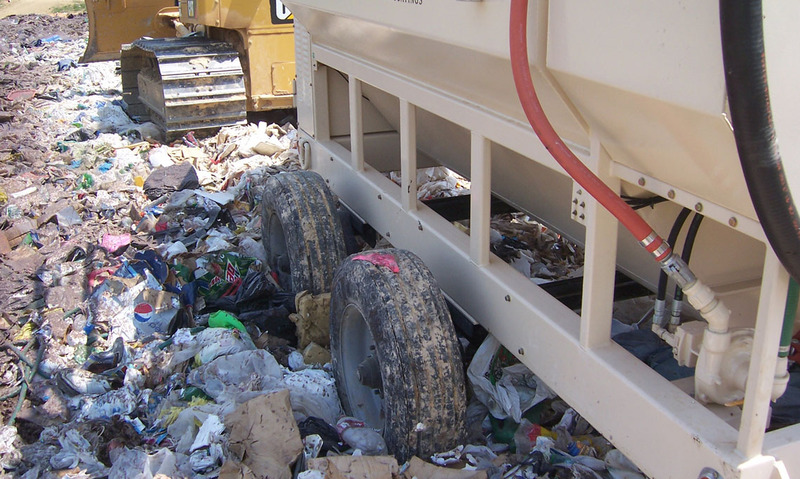 While most customers choose to mix Posi-Shell™ using our easy to handle 50 pound bags, some prefer the speed and convenience of using Posi-Shell™ in 500 pound bulk sacks. Posi-Shell™ Bulk Sacks can be loaded using onsite equipment (like loaders and forklifts); however, most bulk customers prefer the logistical simplicity and safety of our integrated crane (shown below). 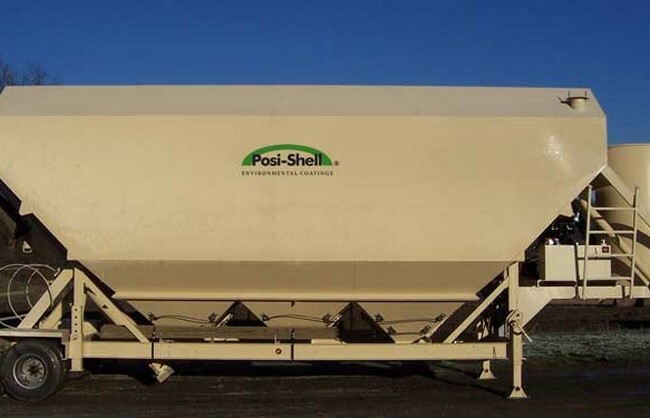 Customers using large quantities of hardeners for our long-term Posi-Shell™ coatings or daily cover may want to consider our HS 50T Horizontal Storage Silo to reduce product cost and loading time. 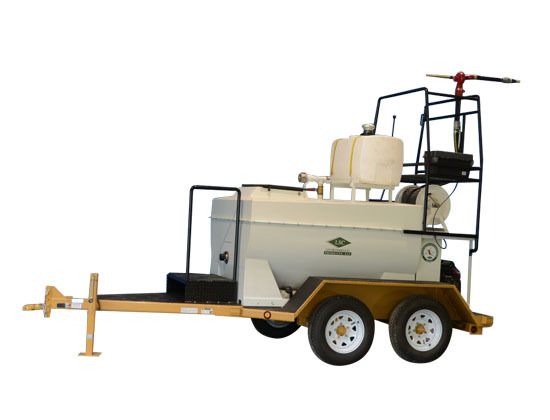 With a 50-ton storage capacity, this portable, diesel powered unit, receives product from pneumatic delivery tankers and precisely unloads into application units with a simple flip of a switch. 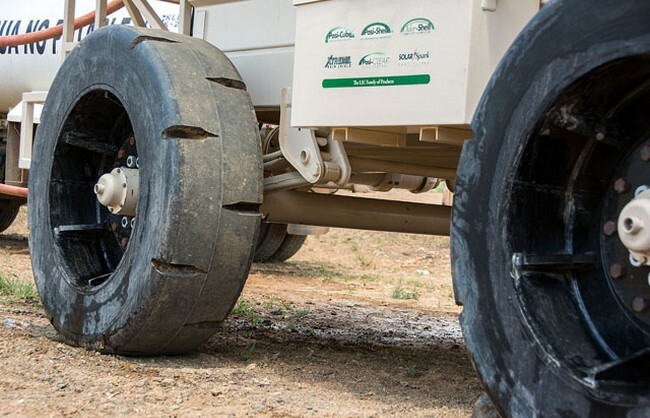 The Silo keeps hardeners protected in even the harshest of climates and loading time is less than 5 minutes. 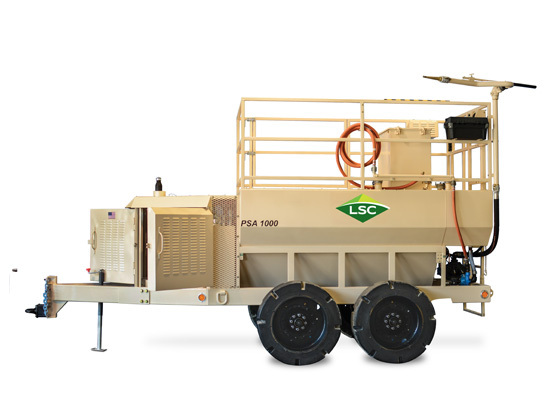 To accommodate customers preferring the convenience of a dedicated on-board lifting crane, LSC offers one for both the PSA-2000 and PSA-3000 applicators. This lifting crane can also be added to other manufacturer's application units based on size and inspection. 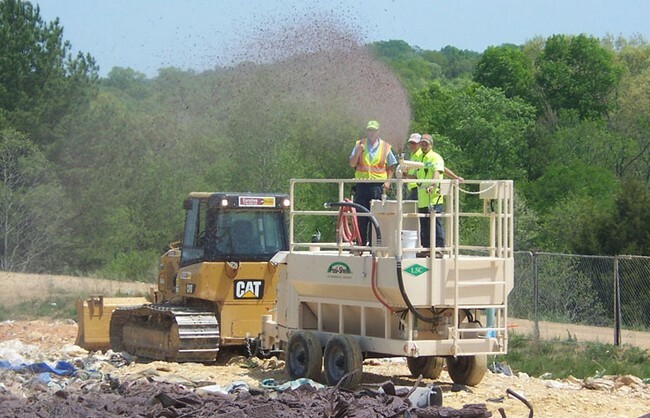 While our standard line of equipment typically meets most customers' needs, we recognize that some operations require specific features or performance. 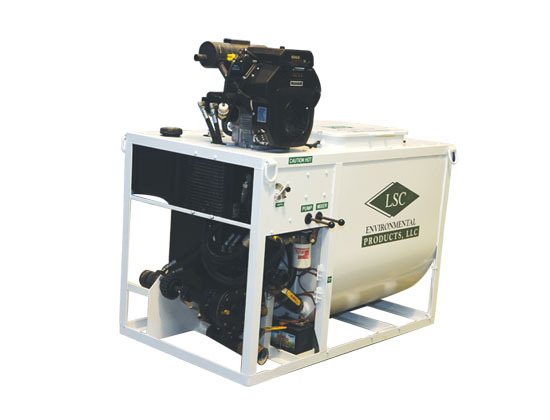 For these situations, LSC employs a team of engineers, designers, and fabricators that will work with you to customize our equipment. 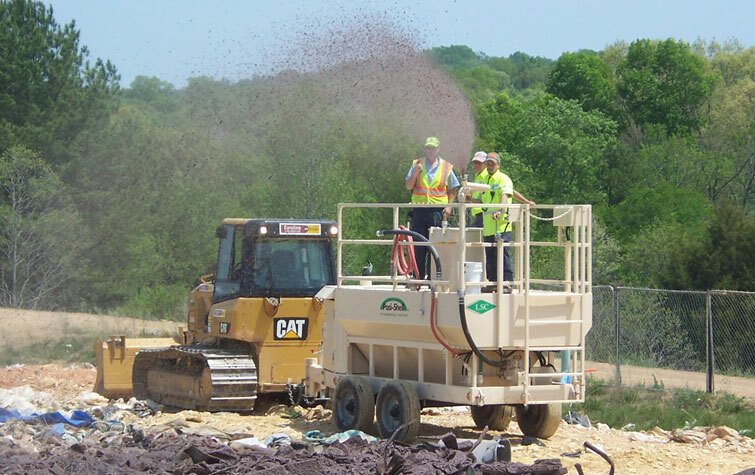 LSC is a global manufacturer of premiere products and equipment designed to address the persistent environmental challenges of erosion, odor, land reclamation, waste cover, seeding, and dust. Join our newsletter to stay updated on the latest industry news and product updates.